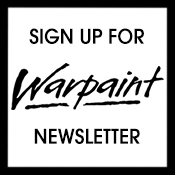 As with any piece of art, the canvas is hugely important – and in the case of lips the most beautiful colour can be spoilt if they are not in perfect condition to be painted. 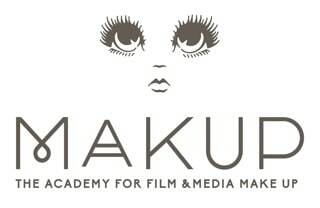 As we emerge from the depths of winter our lips are certainly not looking their best, and we’re sure we’re not alone. 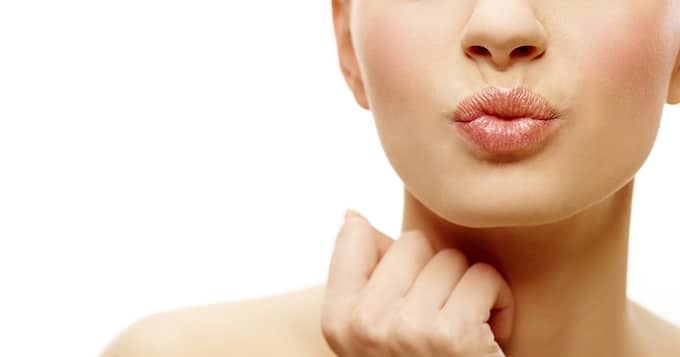 Scrub up and soothe with our round-up of the best lip scrubs and balms. Starting with scrubs, we’re fussy when it comes to the texture which leaves lips looking full and smooth. Too grainy and they can be left a bit raw and sensitive; too fine and your efforts prove futile. While Laura Geller’s Lip Strip (£13) might sound rather harsh, this sugar-based scrub leaves lips feeling petal-soft. The squeezy tube is good for avoiding cross-contamination and it had a refreshing, lightly cooling sensation. 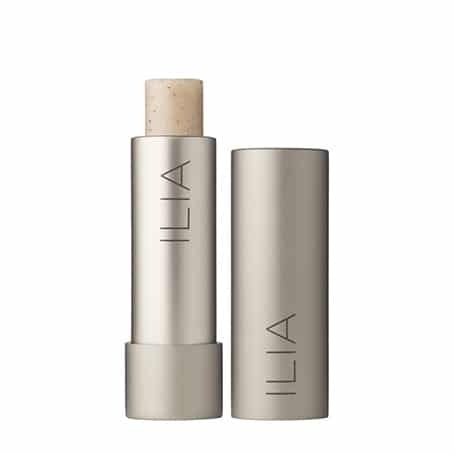 Organic make-up enthusiasts look this way – lip experts Ilia present their Lip Exfoliator (£22) which uses volcanic stone to exfoliate skin and boasts 82% organic ingredients. Housed in a sleek metal tube, this stick exfoliator is easy to use and brings a natural flush to lips without being too aggravating. 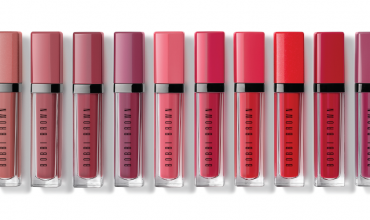 Fresh Sugar Lip Polish (£20) is mouth-wateringly good. 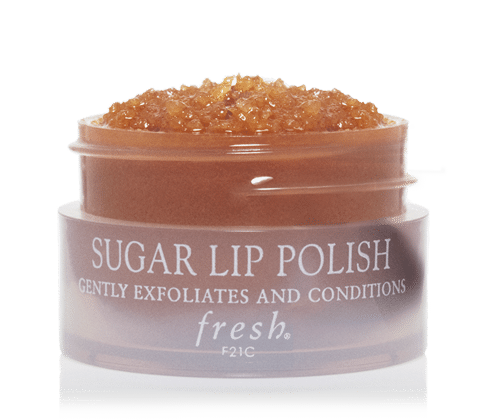 Brown sugar crystals have been combined with natural humectants including shea butter and jojoba oil to condition lips. Smelling good enough to eat, these little pots of goodness have won their way into many a make-up kit. 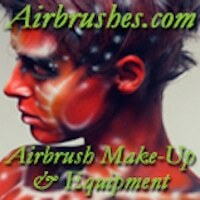 If you haven’t yet tried the new Lip Scrubtious range from MAC, let this be your official reminder. These colourful pots strike the perfect chord between exfoliation, thanks to the sugar-base formula, and slip which keeps them from uncomfortably dragging. At £12.50 your biggest decision will be which of the five flavours to choose from. 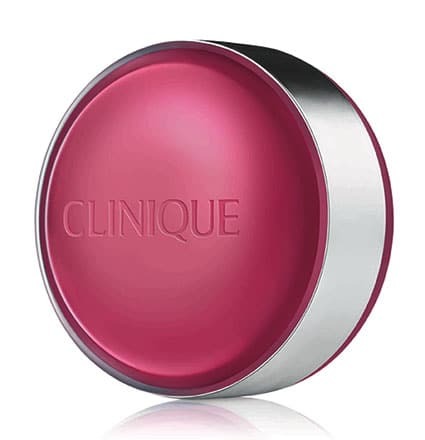 When it comes to full lip conditioning, Clinique have you covered – their adorable Sweet Pots (£15) are macaroon shaped and pair together a scrub and balm in one handy tin. The sugar scrub buffs away with the help of jojoba, avocado and grapeseed oils, while the hydrating balm combines coconut oil and shea butter among other naturally-derived ingredients to condition and subtly tint lips. When we’re looking for products to treat dehydration one of our go-to ranges is HydraQuench from Clarins. Their collection uses katafray to hydrate and replenish thirsty skin – the roots of the katafray tree reach great lengths to seek out water to keep it hydrated. Lips are catered for with the Clarins HydraQuench Moisture Replenishing Lip Balm (£19.50), a creamy formula which is intensely hydrating to revive even the most winter-worn lips. 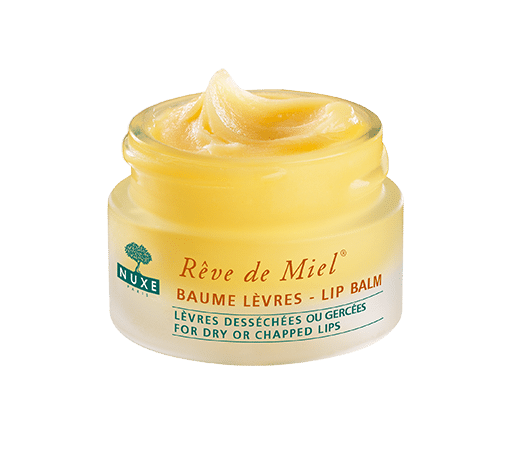 Burt’s Bees never put a foot wrong in our books, and their classic Lip Balms have easily earned places in our kit. At just £3.99 you’ll be hard-pressed to find another balm this good for the price. Infused with fruit extracts and Beeswax to richly moisturise and soften lips, the nourishing oils and butters leave a light sheen rather than an intense gloss which is useful when using as a base. Our favourite is their new Strawberry flavour, which smells good enough to eat. Speaking of bees, the honey-scent of the Nuxe Reve de Miel (£9.50) has us coming back every time. 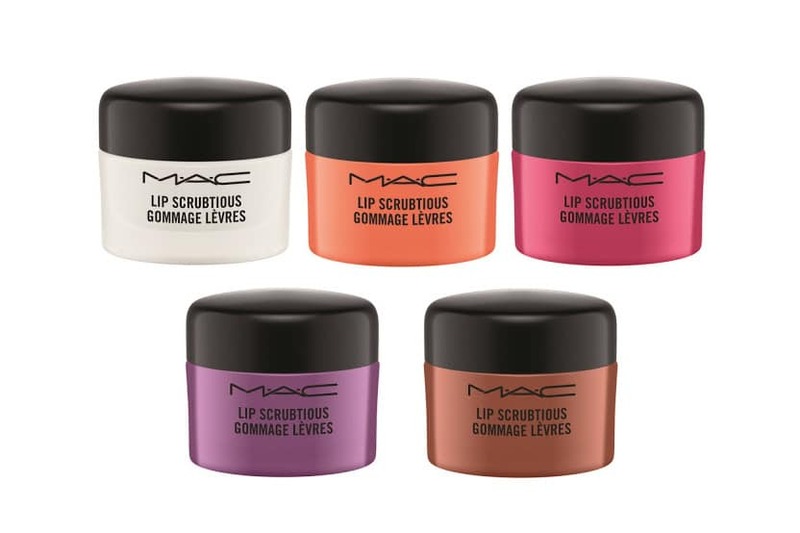 Thick and creamy, you only need a tiny amount for both lips so these pots last forever. We trust the formula, carefully tested in the frigid temperatures of Canada, as it’s a fast-acting and comfortable balm which should protect lips from just about everything nature can hurl at them. 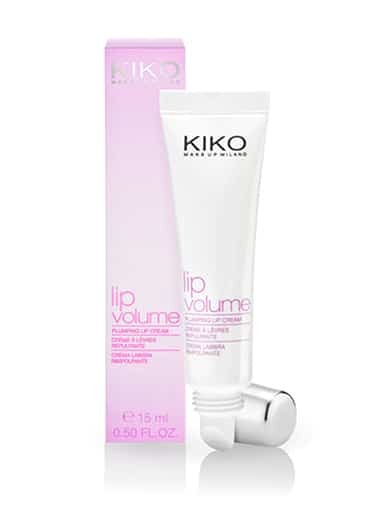 For a moisturised and plumped pout we have the KIKO Lip Volume (£6.90) – this creamy-textured balm is enriched with innovative components capable of simulating a filler effect with hyaluronic acid. It also stimulates the production of elastin and collagen, adding elasticity and support to the lip structure, making it perfect for older skin or lips which are prone to feathering. Kiehl’s Lip Balm #1 (£9.50) utilises ingredients to give immediate slip and hydration as well as penetrating deeply to improve the lip texture. With soothing emollients Squalane, Lanolin and Sweet Almond Oil, as well as Vitamins A and E, the handy tube has found its way into our make-up bag with ease. 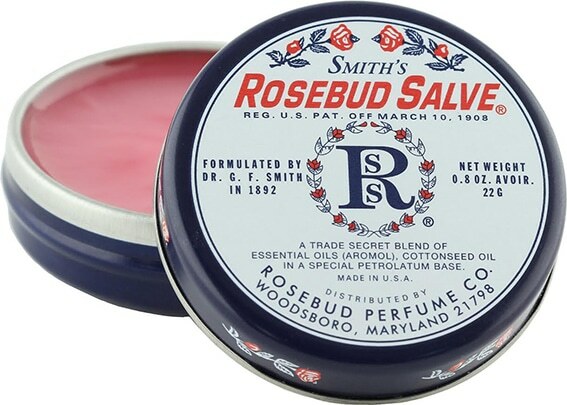 Smith’s classic Rosebud Salve (£8.50) tin is one of those fix-all salves which are always worth keeping stashed in your kit. The light rose scent is comforting and the balm strikes the right balance between lightweight and nourishing with its blend of essential oils. If you’re not a fan of a tinned balm then they also have squeezy tubes available. 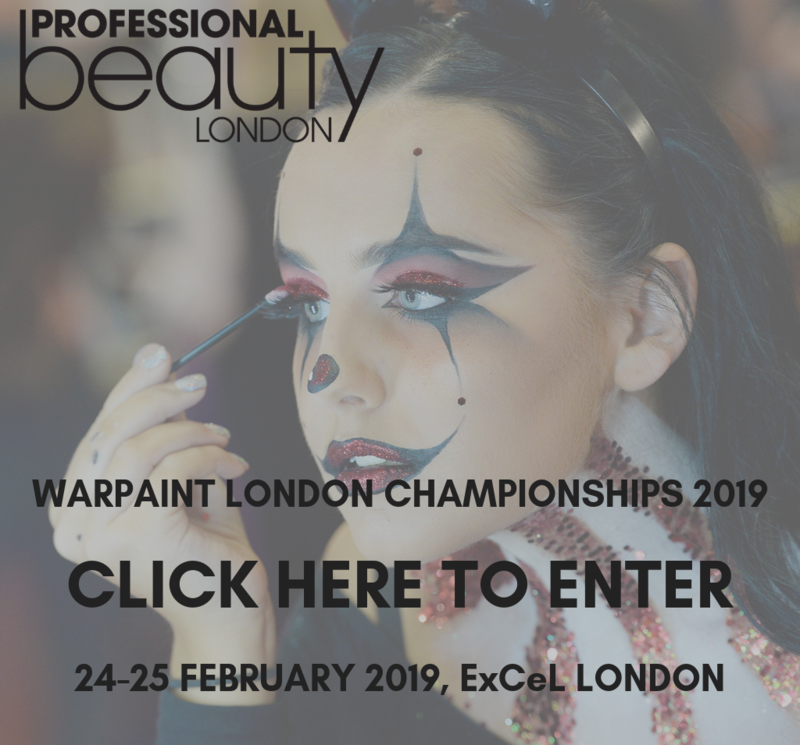 When prepping a client for a big event sometimes even the very best lip balm could use a helping hand – enter the lip mask trend from last year. 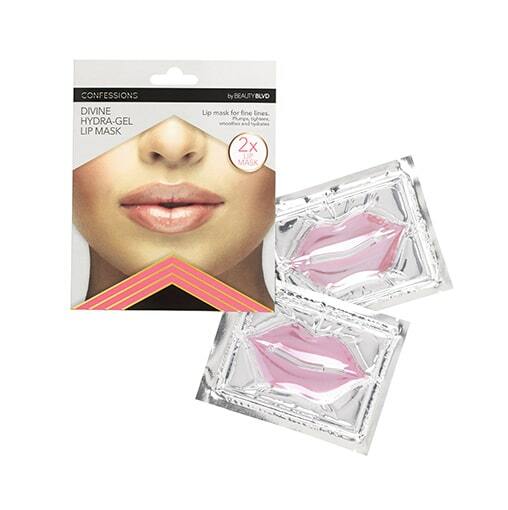 Our favourites are the Divine Hydra-Gel Lip Masks from Beauty Boulevard (£7.50 for a pack of two). 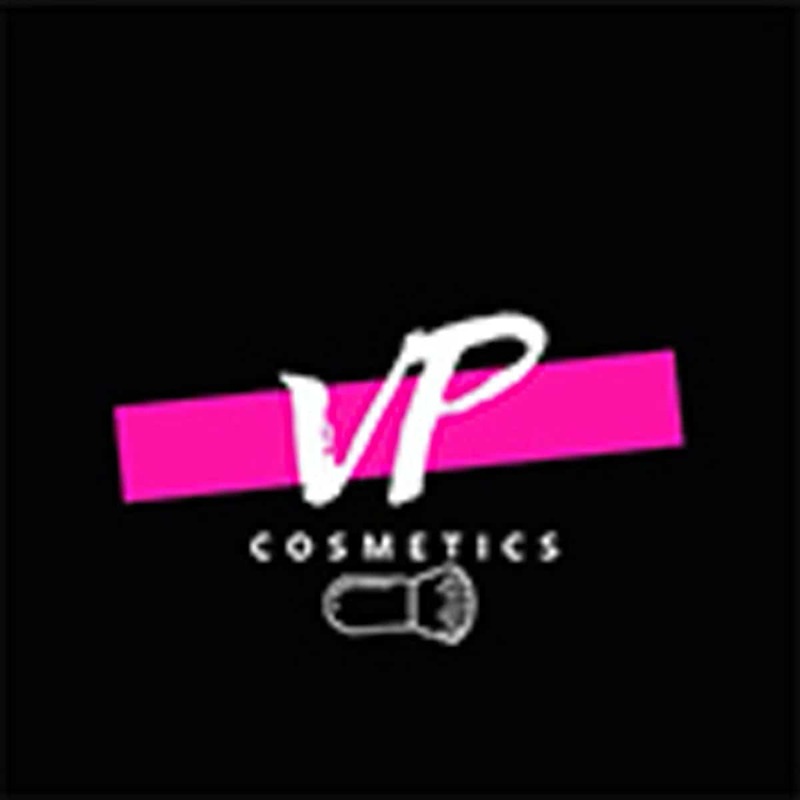 If anyone knows how to recondition lips, it’s the team behind the sensational Glitter Lips; in 10-15 minutes these masks help to plump and smooth lips for an overall more youthful appearance. With their unique Hydra-Gel technology, each mask contains natural Green Tea extract, nourishing Red Seaweed Plant and moisture-boosting Hyaluronic Acid for prolonged hydration.